Solid aspires that the Ayacuchan farmers, labourers and families can provide independently for their own income and consequently improve their social living conditions. Solid offers chances and teaches skills to the local population. 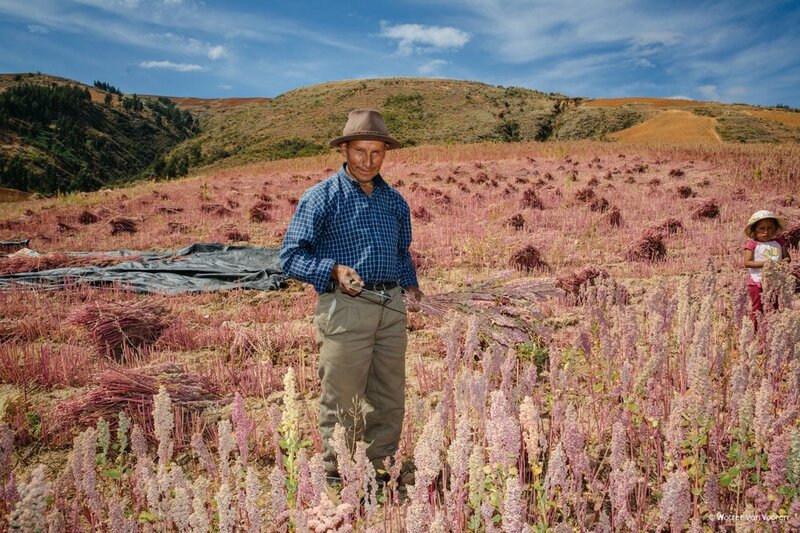 As such there is an intensive co-operation with the farmers in respect of the production of organic quinoa, cañihua, kiwicha, tarwi and maca. 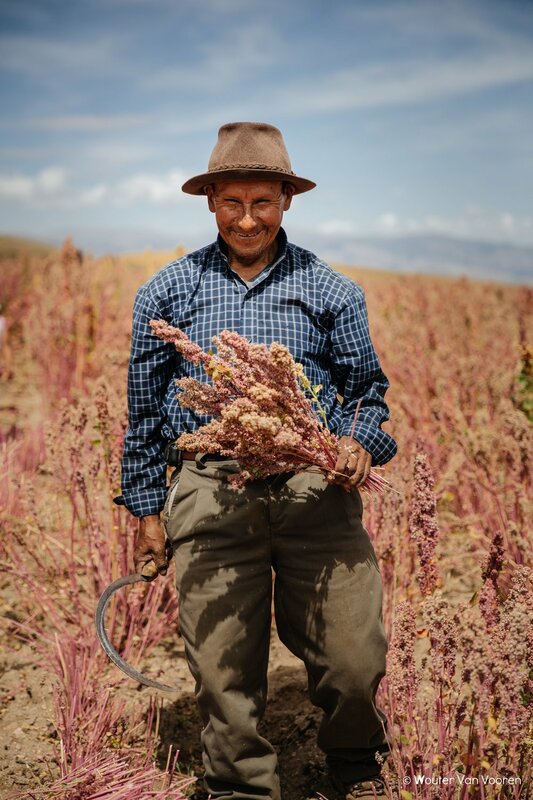 As SOLID FOOD we put organic Peruvian quinoa on the Western market. With success. However, we want more than that and strive towards an intensive, sustainable and long term co-operation with the farmers themselves. Through a reliable and solid local organization, from a to z, from the fields in Peru to the sale in the Western world. This means a clear profit for the local farmer. Contact Solid Food so you can taste the delicious quinoa.